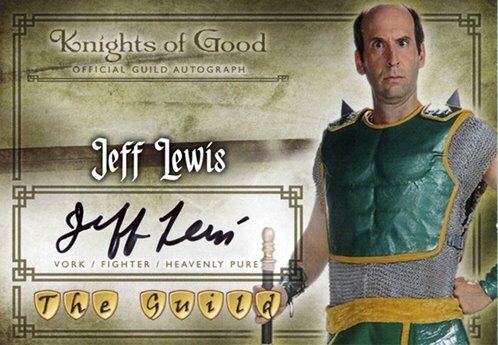 2012 Cryptozoic The Guild is the first full trading card set produced for an online series. 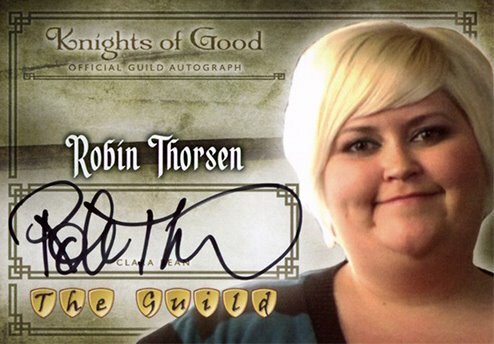 With a rabid following of more than five million viewers, The Guild revolves around the world of gamers and gaming. 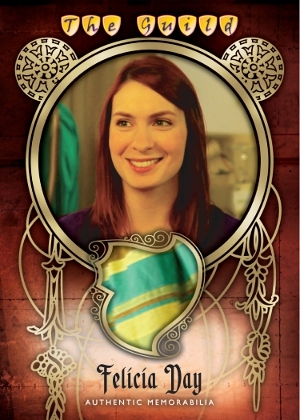 Viewers may recognize series star, Felicia Day from the last season of Buffy the Vampire Slayer, Eureka, Dollhouse and Dr. Horrible's Sing-Along Blog. 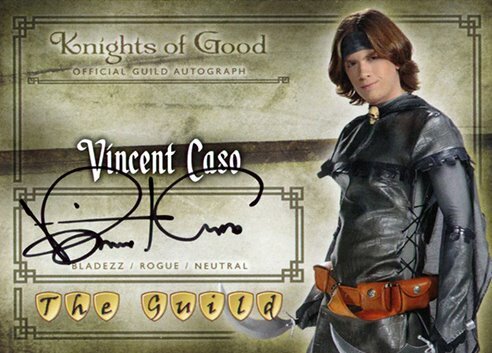 2012 Cryptozoic The Guild covers the show's first three seasons with 63 base cards, a ton of autographs, costume cards and two insert sets. 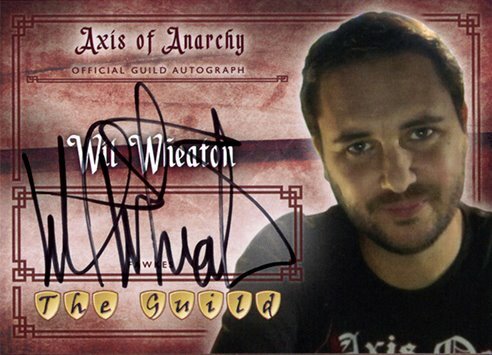 Seventeen different people have autographs in the set, including Day and notable guest star, Wil Wheaton. 63-card base set focusing on the show's first three seasons. 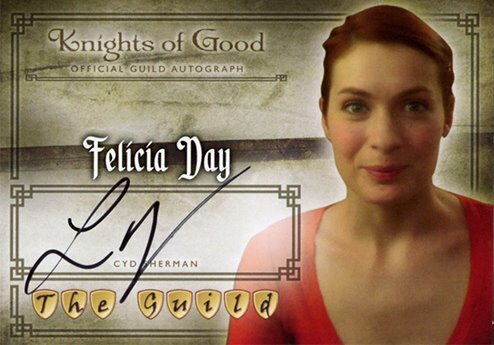 17 different Autograph signers plus six variants featuring key cast members as their gaming alter egos. Costume Cards fall one per box.